Nobody could catch cold by the sea; nobody wanted appetite by the sea; nobody wanted spirits; nobody wanted strength. Sea air was healing, softening, relaxing — fortifying and bracing — seemingly just as was wanted — sometimes one, sometimes the other. The beneficial effects of the salty sea air and the cool seawater are well known to the ladies of Stichting Réverence. 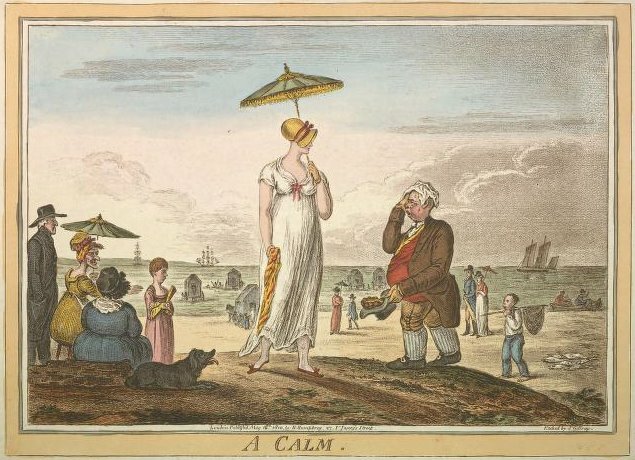 It is June 1819 and the bathing season is imminent. On the fifth of that month the Dutch newspaper “De ‘s Gravenhaagsche Courant” mentions that the sea baths there will be put into operation the same week, as well as its sea bathing carriages and bathhouse. The ladies travelled with a large group to the new seaside resort to benefit from the beneficial effects of the sea. But before the cures can start, we must have a ball. Stichting Réverence opens the bathing season! Ticket price: € 99,00 p.p. 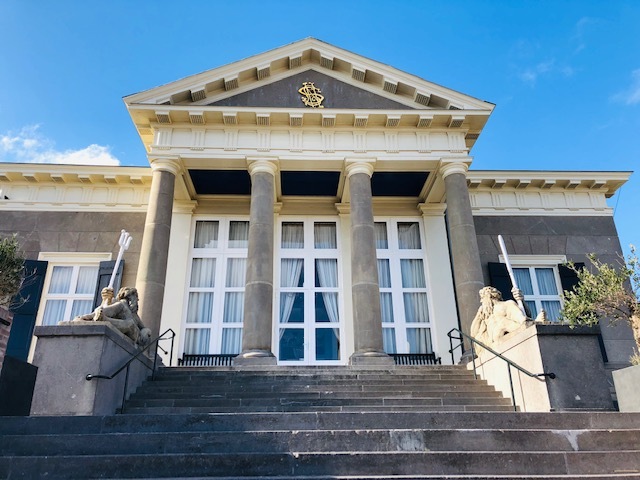 On Sunday evening, the 9th of June, the ‘Searoom’ of Paviljoen de Witte will be transformed into a ballroom and the pleasant sea air and the view can be enjoyed on the spacious terrace. The dances will again be led by the British dance teacher Diana Campbell Jewitt. Music ensemble Sospiri Ardente provides the musical accompaniment during the dances. In addition to the music and dance, there will be more entertainment to give everyone a pleasant evening. “I must beg you not to talk of the sea. It makes me envious and miserable;—I who have never seen it! Are you also eager to travel to the coast; observe the sea as you step across the dance floor? You can now buy your ticket(s) in our shop! Dancing experience is not required. However, a few dances will be reserved for the experienced dancers. Note: Purchased tickets cannot be refunded. When ticket sales prove not to be sufficient Stichting Reverence reserves the right to cancel the activity in question. In this case, the purchase money will be refunded. 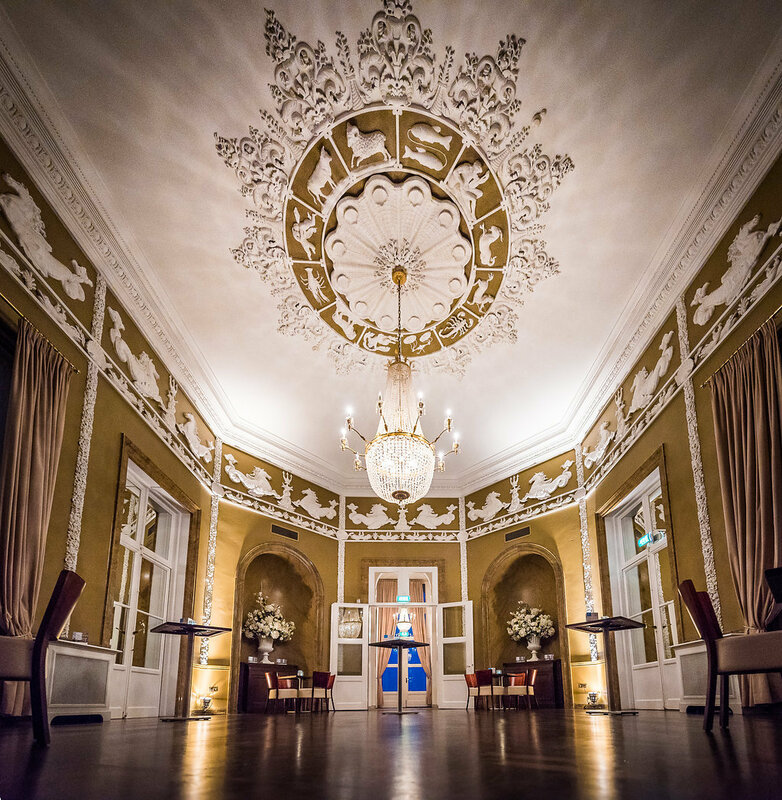 The ball will take place at ‘Paviljoen de Witte’ te Scheveningen. This pavilion was built in 1826 by King Willem I for his wife, Queen Frederica Louise Wilhelmina. She had poor health and came to Scheveningen for the healthy sea air. She drew and painted a lot in this idyllic spot, with magnificent views of the sea and beach. 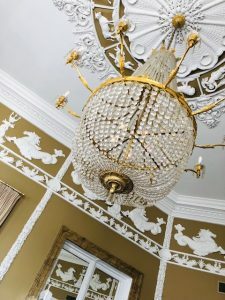 The pavilion is built and decorated in neoclassical style with many references to sea and sea creatures. It is not for nothing that the pavilion is also called the ‘pearl of Scheveningen’! To fully enjoy the healing effect of the sea air, a ball will not be enough. That is why, in addition to the ball on Sunday, we organize additional activities this weekend. 13.30 – 16.00 Join us on the beach!